MANILA—The Food and Drug Administration (FDA) has ordered the temporary closure of Geramil Trading, the company allegedly responsible for selling counterfeit anti-rabies vaccine. This was confirmed by Health undersecretary Eric Domingo to ABS-CBN News on Saturday. "The FDA served a preventive closure order while the case against the company is being heard," Domingo said. The Medical City in Pasig City earlier acknowledged that it had injected counterfeit anti-rabies vaccine in some of its patients last year. The FDA confirmed that the Verorab vaccine, with batch number H1833, was counterfeit, said Michelle Lapuz, director of the agency's legal-support service center. 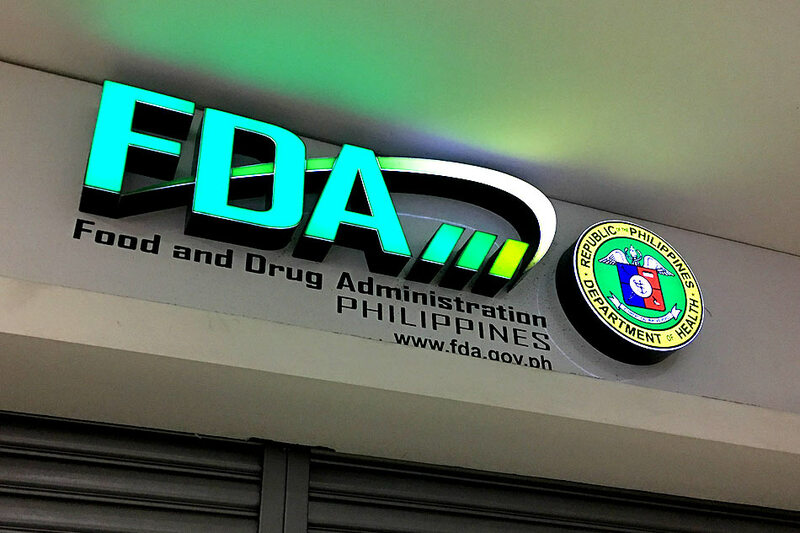 The company faces administrative and criminal charges, which would carry fines and penalties up to imprisonment, if proven that there was negligence or intention to release the counterfeit drug, Lapuz earlier said.